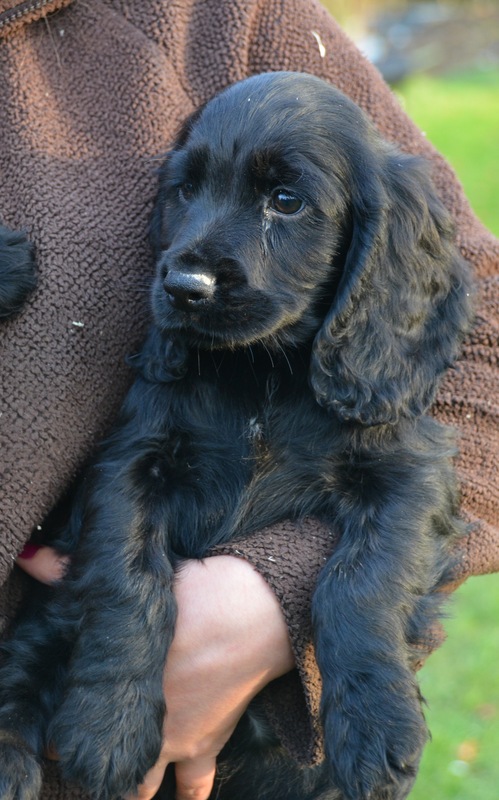 We have a gorgeous litter of black cocker spaniels, who all have excitable and fun natured temperaments. They are much like they’re parents in the way they act and how they are around others by being kind, loyal, energetic but can also become calm when needed. 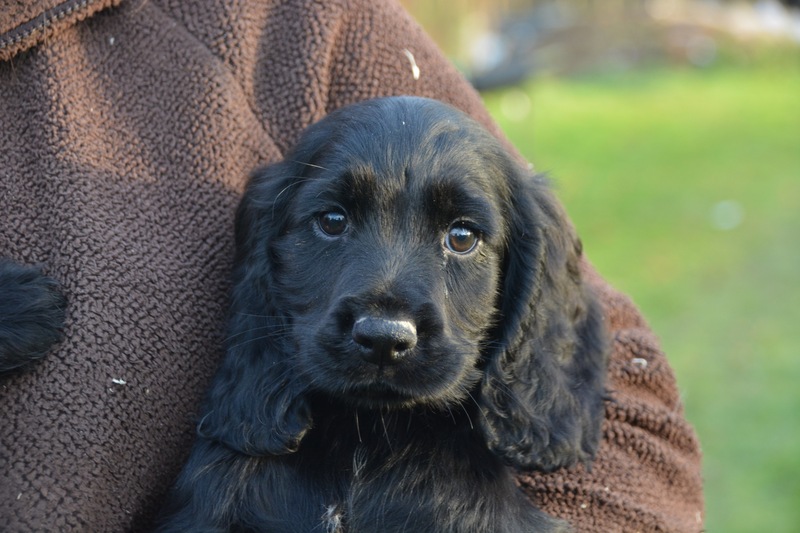 This litter are much like their mother as she is calm, happy and always wants to be with you, but can also become excitable and retrieve wonderfully. 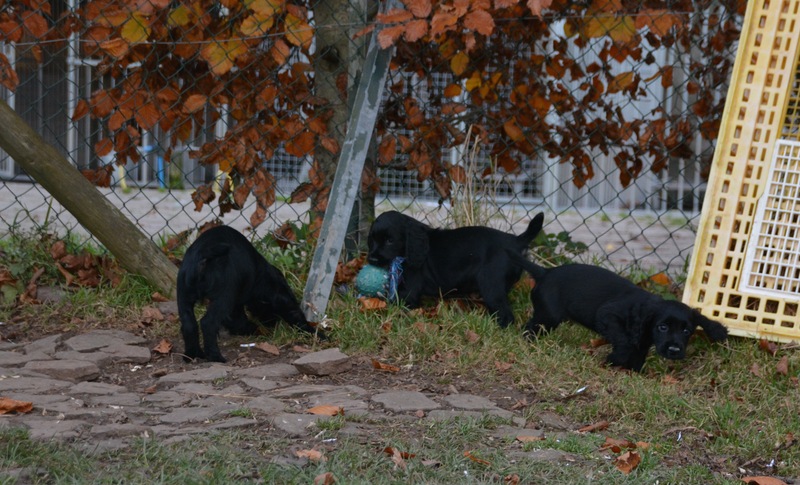 They are just wonderful, playful puppies that just want to be played with. These puppies will leave us with 4 weeks Pet Plan Insurance, a comprehensive puppy training guide, micro chip registered to the new owner. 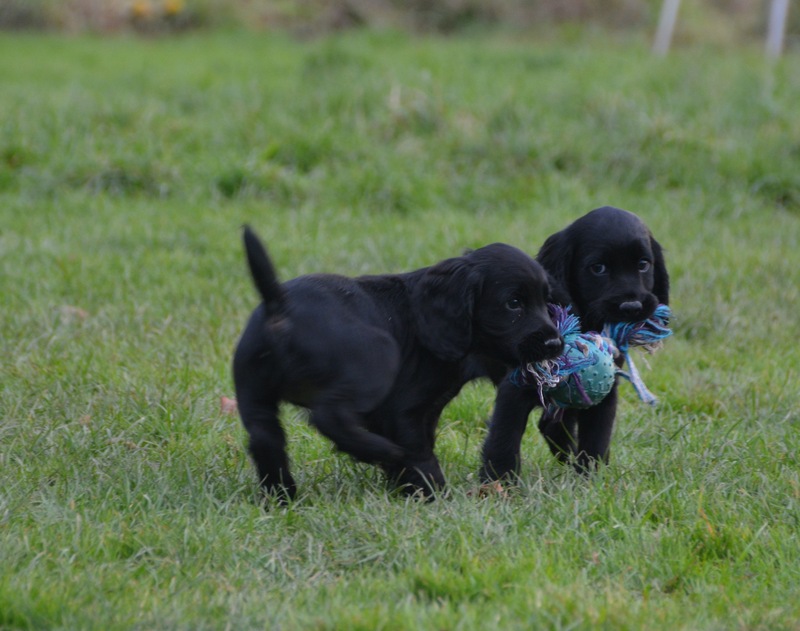 We have had 30 years experience of breeding and training gun dogs and we pride ourselves on empowering our new puppy owners with the confidence to integrate and train your new family member.